Silent Night - Meg. . 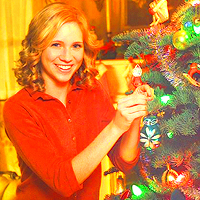 Images in the American Dreams club tagged: photo american dreams icon season 1 1x10 silent night brittany snow meg pryor.